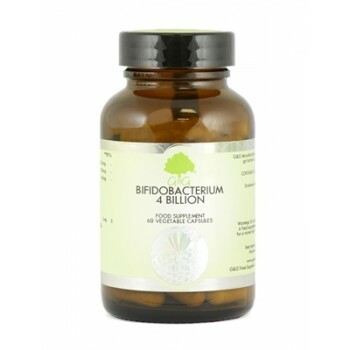 G&G Bifidobacterium is made using the highest quality ingredients available, utilising a triple blend of three potent Bifido strains. Bifidobacterium is the general term (and genus) for a number of substrains of bacterium. Bifidobacteria are a normal inhabitant of the intestines where they can be found in large numbers, especially in children and adolescents. People often use Bifidobacterium for digestive purposes. Many other brands use gimmicks like coating the powder in oil or adding other agents to the product to try and help it survive the harsh conditions of the stomach. G&G Bifidobacterium is all natural, derived from milk proteins an blended with fructooligosaccharide. G&G triple strain comes from the lab of Dr Khem Shahani; a pioneer in the field of probiotics from the University of Nebraska during the 1960’s. He went on to win countless awards and spent 9 years working at the World Health Organisation. G&G have developed the most synergistic blend possible, to give you the highest quality of probiotic available. 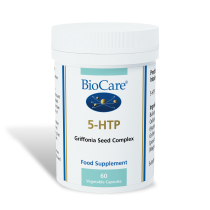 That's why G&G's Bifiobacterium contains three blended strains plus a prebiotic (fructooligosaccharide) for optimum synergy with the body. 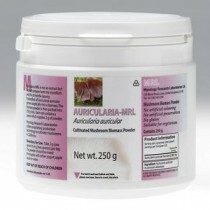 This product is specifically developed to be suitable for vegetarians and has been approved by the Vegetarian Society. It has also been approved kosher. This Bifidobacterium comes in capsule form, but is also available as a powder. Take one capsule twice a day with water, before meals. Take two hours apart from other supplements.